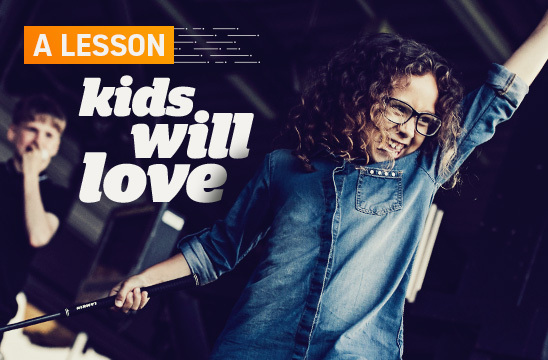 Kids love to learn, and what better place to do that than at Topgolf? Our kids golf lessons are great for those youngsters who love Topgolf but might want to take their golf more seriously and our coaching team work to support juniors along their golfing journey by providing individual, one to one coaching. We’ve even had some of our juniors go on to become county and even country representatives!